This is my first Christmas since I admitted to my parents that I had lost my faith in the religion I was born into. That chapter of my life happened right after christmas last year. Some six months later I had become agnostic in terms of a belief in god as well, unless you count the Fridge. 🙂 Personally I think this is because once you begin thinking critically about religion it is very hard to not apply that notion to all your other preconceived ideas. The idea of god at least with the attributes I had always been taught he had just didn’t make sense anymore. For a while this was a rough time, like many I have talked to there was a period of mourning this loss. I felt it very deeply. Once I had been so sure of everything, so sure of who I was and where I was headed when suddenly that was all gone. Confidence that there was a supreme being watching out for me and taking care of my needs evaporated. For me religion filled a purpose, it defined my spirituality and gave me a goal in life. A big goal too, Mormons hope to be like god one day if they do it all right. Once I realized this promise leaders thought they were making was as ephemeral as the authority they thought they had to do so, I was on my own. Much like the first time I left home, this time I left a belief system and struck out to make sense of life all over again. 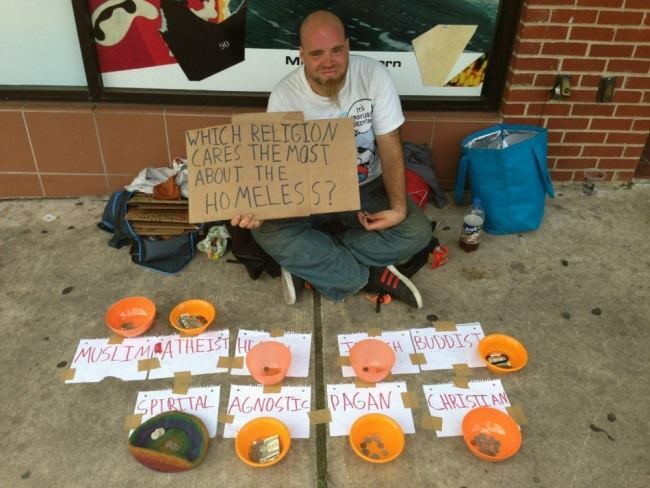 I wondered a lot about religion and its purpose, should it even have one? Is there anything good at all in it? Certainly wars were fought over religion, people killed, shamed and degraded trying to prove their god was better than the other guys had left a pretty bloody track record over the span of recorded history. Any student would be hard pressed to say that religion in all forms hasn’t caused some pretty nasty stuff. It makes you wonder why god would allow such pain and evil and misery in his name, that is if he supported all religions as a path to him. If on the other hand there was only one true path to him then all those others were the work of satan. You see the dichotomy of the church being the only true one made sense if you thought about it like it did. Once that collapsed my entire world view of god and his goodness and mercy fell flat as well. So Christmas was coming, and for the first time with me as a level 5.5 on the Dawkin’s scale. Needless to say I thought a lot about the mythos of Christmas. I already knew its pagan origins from years past and how christianity had basically usurped the holiday to revere the christ child. This had little mattered to me before and didn’t mean much even now with my doubt in terms of the divinity of this holiday. What I did think a lot about was Santa Claus. Santa is an example of a mythos. 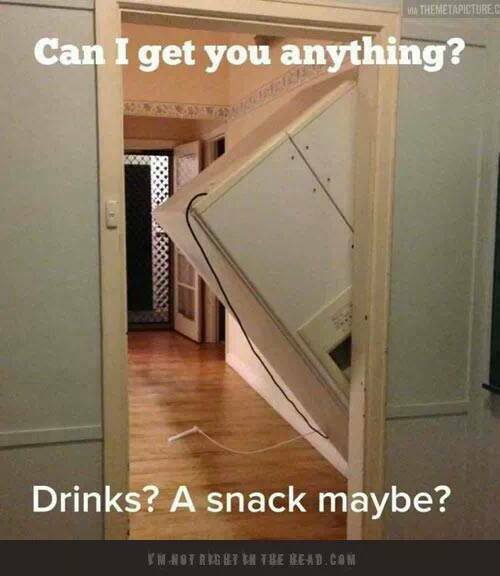 A far far more powerful mythos than the Fridge ever hopes to be. Santa Claus inspires millions to be more giving. Yeah even he has roots in christianity, but I think he has out grown those bounds thanks to the terribly evil commercialization of Christmas. Maybe that is why the most devout get wound up about Santa Claus stealing the true meaning of Christmas. It’s like he has stolen their thunder. Here is the question though, what is the true meaning of Christmas for you? Is it about loving one another so much that you sacrifice what you have for them? Isn’t that like the mythos of Christ giving his life on the cross for everyone to be redeemed? Or is it about others threatening your belief system by pointing out the errors in it? Where is the war on Christmas that seems to be the talk nearly every year? 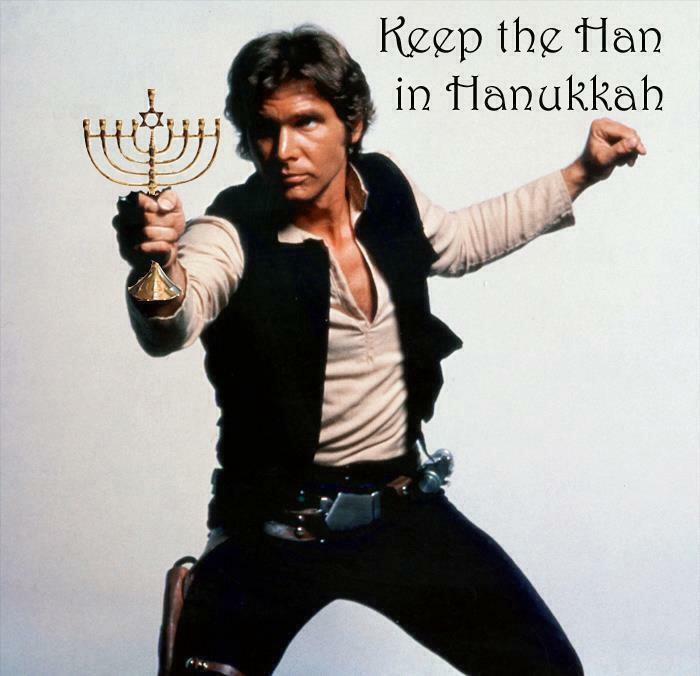 I realized this year that in some ways the commercialization of Christmas is a good thing. For one it reminds us via television commercials and movies and stories about how nice it is to be giving, this turns out to help those that are better off remember to give to those in need. Christmas time and Santa Clause represent a mythos of giving and much of the world participates in it. This lead me to an amazing experience. After leaving the church I fell in among a den of evil apostates, many atheists, some believers, some even going back to church for the rituals and community it gives them. They call themselves the Exmo Underground. There is a common thread of the Mormon experience in their lives and this group is a place where they can talk freely without judgement or criticism for doubting or losing the faith. You can even profess you are going back to church and will only be met with love and support for your choice. It has been a place of community and healing for me. Then it got even better. Among this group there are over 150 people and their families from all walks of life, rich, poor, healthy, sick, you name it we got it in the group. As Christmas approached, some in the group created a smaller group, called the santa underground. It was formed to help some of those amongst us that we knew were suffering this holiday season. I was invited to participate. I was happy to help, my family and I have made it a goal to help another family every year. We want our kids to know it is a good thing to give to others and figure doing it by example is the best way to teach that. We had identified one of our new friends families as the ones to help when we were invited into the santa underground. Turns out she and her 6 kids weren’t just on our minds they were on the minds of others as well. Two other families were identified to help and people started pitching in. One lady put her artwork on sale and promised the profits to the families in need. Ironically, (or maybe because the Fridge planned it this way) we were in need of a new picture for a wall that was destroyed in a flood last year. So we started looking at paintings on her website. I saw one that I immediately fell in love with. It was a picture of a boy flying a kite shaped like a dragon. For me it was filled with metaphor for the past year of my life. Not only did the boy face his dragon he had learned to fly it and take joy from it. We bought it that night. As the group continued to operate collecting money and donations to help these families I was amazed on a daily basis at just how giving and kind all these supposed heathens with all their evil spreading of lies and doubt were when it came to helping those in need. The total of money collected notched higher and higher, surpassing anything I had ever personally seen in my life from a group of people. How was it all these atheists were so giving and kind when that was supposedly the province of religion and belief? It inspired me and my family, we dug deep, our youngest daughter gave some of her most favorite pet shops to one of the families in need, to me it symbolized the true meaning of Christmas, giving another person something you personally love, to help them. 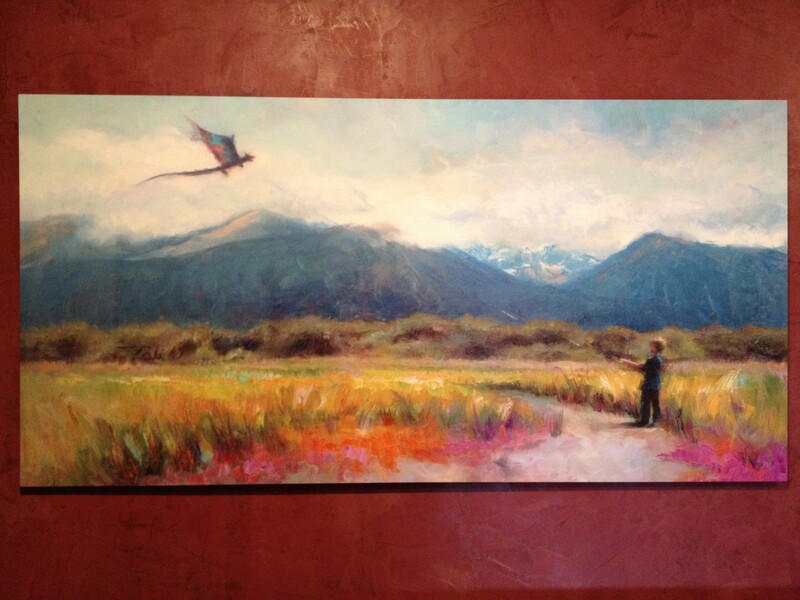 My heart filled up day after day as Christmas approached, I would walk past the painting of the boy and his dragon every morning as I left my room to face the day and ponder its meaning to me. We shipped a huge package of gifts to our new friend and her kids, those of the underground collected funds and needs and got them on their way to the families we were helping. Our box arrived christmas eve, the gifts from the group arrived the day after. The mom’s youngest 4 year old daughter proudly told her mom that even though santa was snowed in he still found a way to ship them a package to the post office this year. They were so happy. So you see I got my gift christmas morning this year after unwrapping the presents, after kids got us up way too early and we all had a wonderful morning together. After we decided to go back to bed to sleep some more, after I walked past the picture of the boy facing his dragon one last time… I sat there and thought about all the love poured out by this group of heathens, my new friends. It didn’t matter at all that they didn’t believe in god, they only had to believe in the spirit of Santa Claus, they believed in the idea of giving. The magic of the myth is that it is and always has been inside each of us. This Christmas morning I cried, I wept tears of a heart full of joy, I had a deeply moving spiritual experience as I realized like the boy in the picture, a year ago I had faced my own personal dragons and this year I learned to fly them. My dragons of apostasy had become kites of joy to me. The irony isn’t lost on me, the most spiritual Christmas epiphany in my life came when I didn’t believe in god. Based on my experience, either the power that religions claim of goodness and virtue was really part of each of us as living breathing loving humans, or the Fridge is real. You decide what to believe. Next Post The Glory of God is Intelligence. Now stop thinking about it! Very like. And very alike. I am convinced (in my opprobriate -dont bother me making up a couple words a month- human state) that being a good human because i am a good human makes me a better human than if i do it because some all powerful being just might (or goddamn certainly) intervene and do me ‘justice’ when i die. This Christmas was my first without religion and much like your experience the best ever. Thank you for your outstanding post. Just FYI I have loved reading your blog posts! My husband and I have gone through a similar experience starting last winter as well. 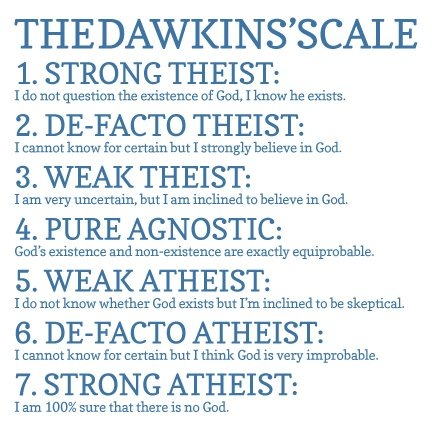 He started us on this journey and is very similar to you – probably Dawkin scale 6 now and I’m probably Dawkin scale 3 now. I’d love to do something more involved at Christmas like that! Right now we are low on time and hubby is still a student but we will have to try to get more involved next year! But I guess it doesn’t have to wait until Christmas lol. Thanks again for the insightful and amuzing posts! We are really enjoying them! Personally, I feel that these kinds of spiritual experiences are “better” so to speak and for lack of a better word, is because in Mormonism the ‘virtues’ are largely fear-based. Whereas now, that fear is gone. Lovely post. I should have paid more attention to what you guys were planning, I would have liked to be a part of it. Count on me next year.